Another new product from Sony is a PlayStation Phone. This phone will not only intended for lovers of games but also other users who can use the application games on this phone to fill his spare time. 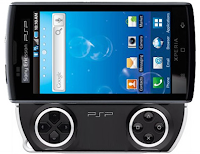 Playstation Phone will be present in Android 3.0 (Gingerbread) with a 1GHz Qualcomm MSM8655, 512MB of RAM, 1GB of ROM. Created with a screen measuring 3.7 to 4 inches which will allow users to get comfortable when using this phone to play games. 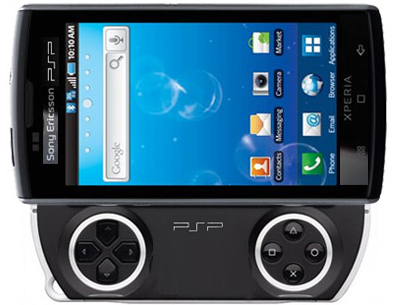 The design of this phone will not be much different from the PlayStation Portable. Even the cursor keys on the left and right who are on the PSP, remain attached to the Playstation Phone is opened by sliding. I like the way you present the information on the Sony PlayStation Phone. You tell about the phone in language everyday people can understand. It will be very funny. @ Fouad: and also can facilitate the games lovers to play games wherever they are.